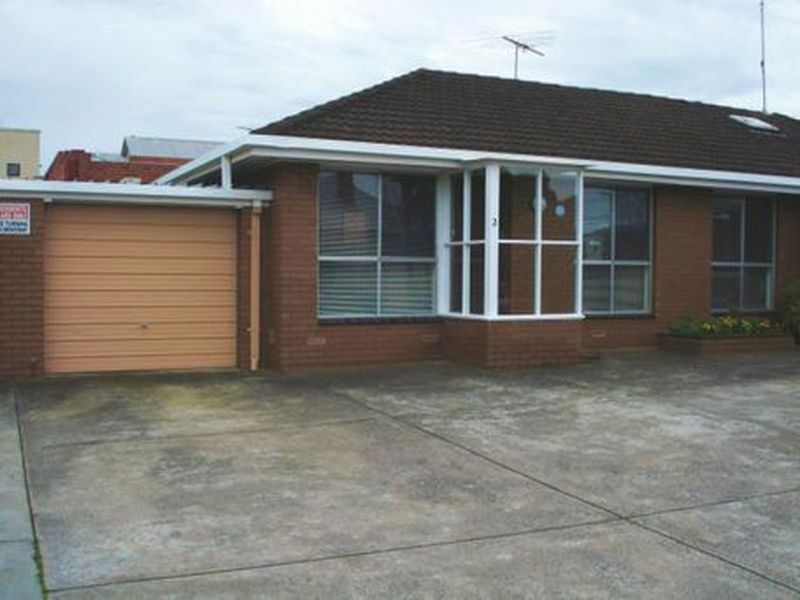 The status and popularity of the suburb means property for rent in Newtown, Geelong, is consistently in high demand. 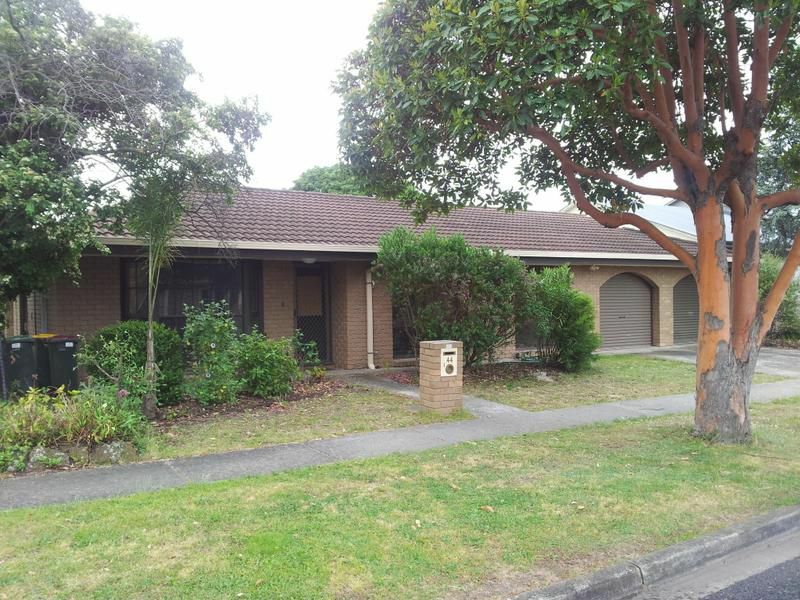 Fortunately, the Newtown property management team at Graeme Taylor Estate Agents has access to a range of outstanding rental properties in this highly desired location and can help you find your new rented premises. Graeme Taylor Estate Agents works with a wide variety of property owners and manages a range of properties for rent, from one-bedroom units through to family homes and commercial buildings. Our diligent property managers work for both the landlord and the tenant, knowing from our three decades in the industry that the right tenant means a happy landlord, and vice versa. Renowned for the exceptional work and integrity of its real estate agents, Graeme Taylor Estate Agents applies the same rigorous standards and attention to detail to its rental property processes. We help you find the right property to meet your requirements, arrange property inspections, work with you on your rental application, handle any issues which might arise during your tenancy and, if and when you decide it’s time to move, guide you through the termination of your rental agreement. 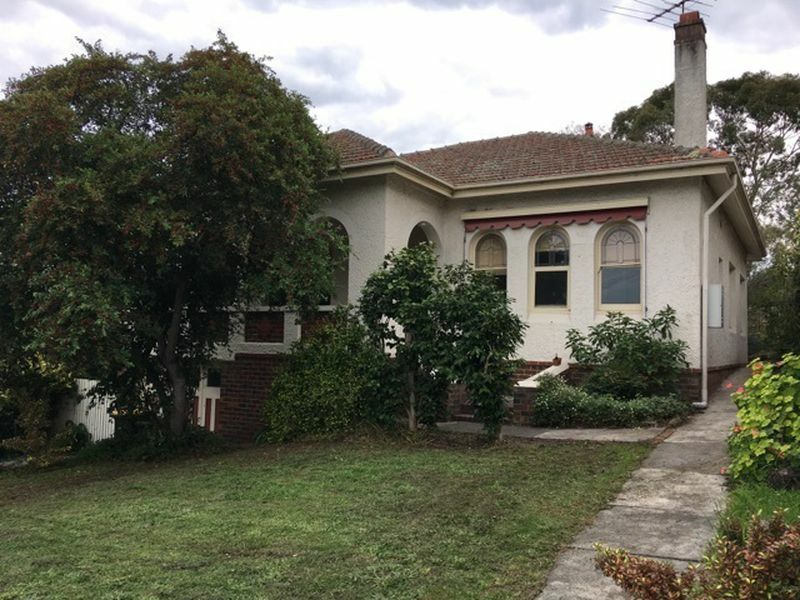 Should you wish to take the step of purchasing your own home, Graeme Taylor Estate Agents is the trusted firm when it comes to buying residential property in Newtown and surrounding Geelong suburbs. 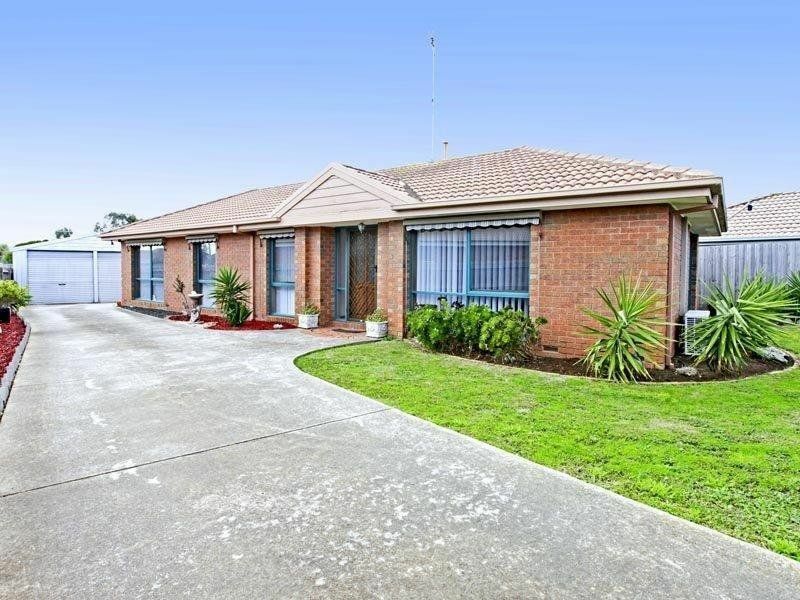 With our close contacts and relationships with residents and property owners across the suburb we are the best choice when buying real estate in Newtown. If you are looking for a property to rent or in the market to buy or sell residential or commercial real estate, please contact the team at Graeme Taylor Estate Agents. It’s our goal to always exceed our clients’ expectations and make any negotiations with our firm an enjoyable and exceptionally satisfying experience.